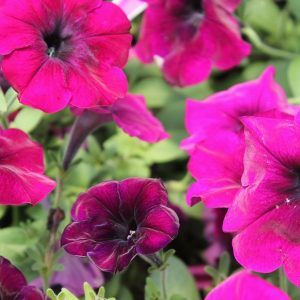 Extraordinary summer color with large, vibrant blooms. 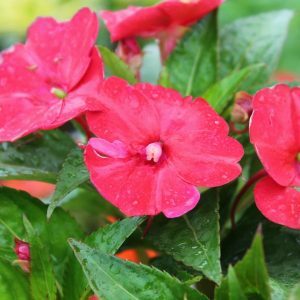 This award-winning, multi-branching, heat tolerant, non-invasive annual produces over 1,000 flowers in a single season, throughout summer until the first frost. Sunny yellow petals with a dash of rich red surround the large brown center of each sensational flower. Excellent in borders and containers. Water regularly – weekly, or more often in extreme heat or containers.